KitKat are setting up their own yummy pop up in the heart of Stratford for a limited time. 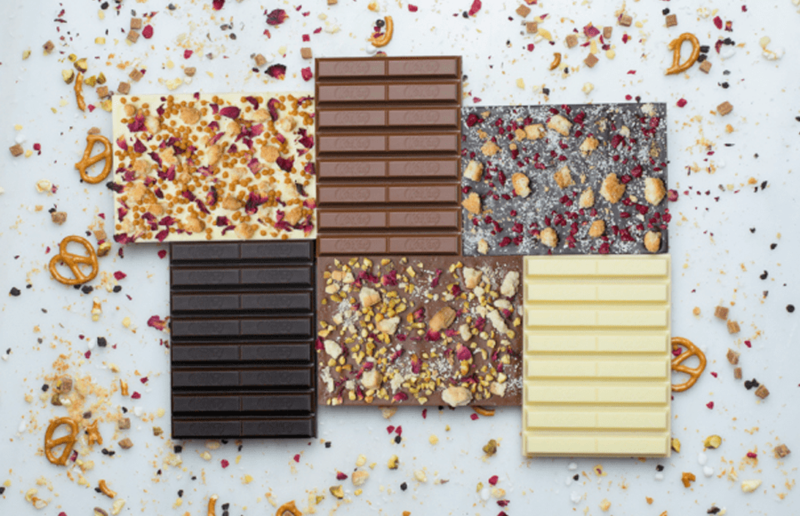 The ‘Chocolatory’ will offer customers the chance to create their own KitKats and explore extraordinary flavours through weekly special edition versions of the bars. You’ll be invited to choose your preferred chocolate, from milk, white or dark, before adding up to three toppings from 16 exciting flavours, to Create Your Break. The Chocolatory will be in place for five weeks, until 8 November, so be quick. As we’re sure it’s going to be a favourite! 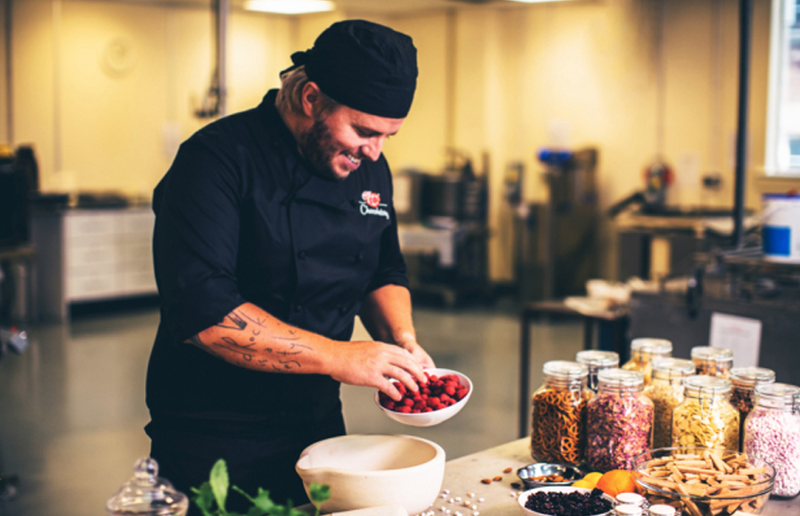 As well as making your own chocolate bar, you’ll be able to create bespoke packaging at the touch of a tablet screen. These bars will be tailor-made onsite by expert chocolatiers and ready to take home in an hour. Launching alongside the ‘Create Your Break’ KitKat are weekly special edition bars. This twist on the iconic four-finger KitKat bar offers chocolate lovers the opportunity to explore extraordinary taste combinations and decadent ingredients. Week one Special Editions are Sticky toffee popcorn, almond & salted caramel brittle, Salted caramel crème brûlée with Madagascan vanilla seeds and Divine black forest gâteau. Hand-crafted in milk, dark and white chocolate, the special editions are limited edition KitKat bars that are exclusively available at the Chocolatory! We can’t wait to dig into our own hand made bars. For more info, follow Kit Kat on Facebook and Twitter.